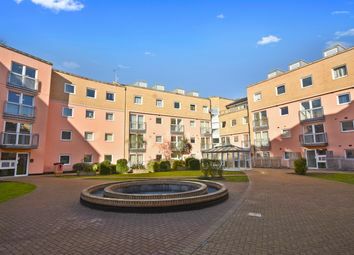 1 bedroom waterside apartment situated on the banks of the River Itchen and whilst offering fabulous views of the river and beyond there are a wealth of bars, shops and nearby restaurants to tear you away. 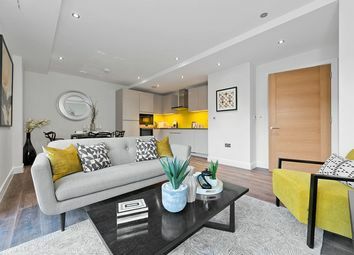 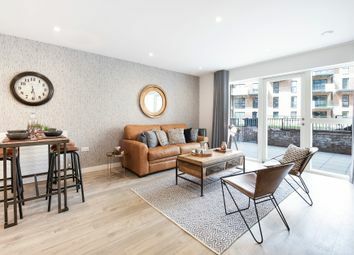 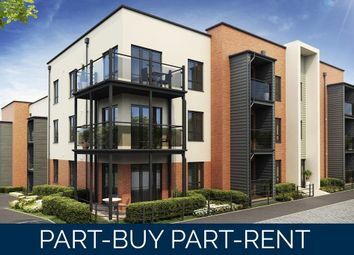 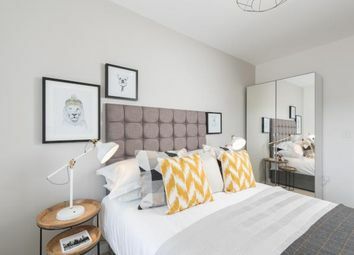 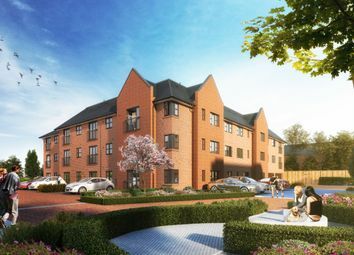 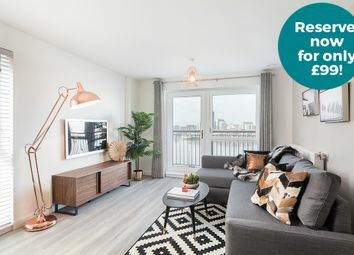 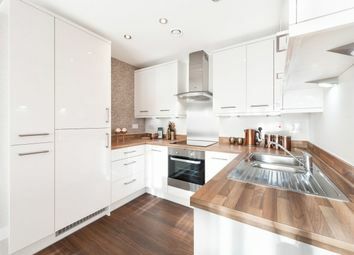 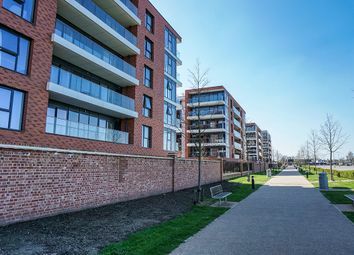 So Resi Hook offers a selection of stylish, contemporary 1 & 2 bedroom apartments for shared ownership. 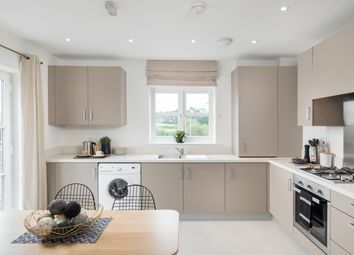 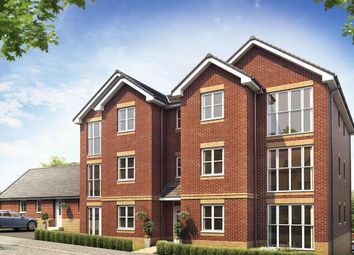 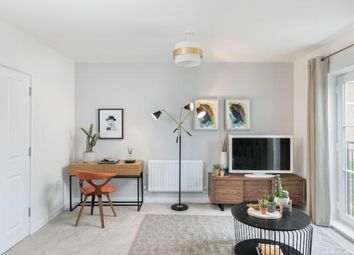 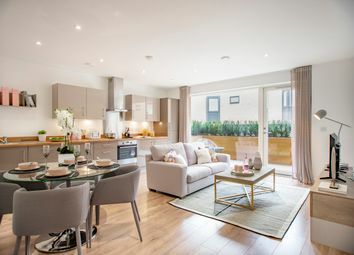 In each home you'll find open plan living with a spacious and modern feel designed to a high specification. 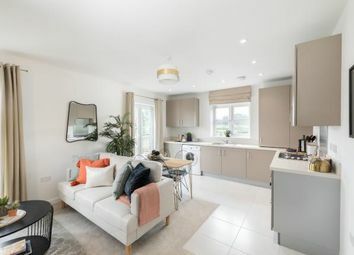 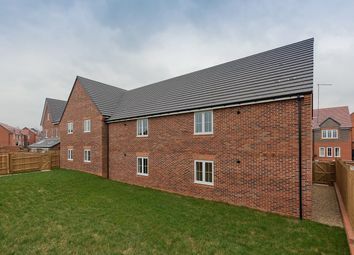 1 bedroom apartment available through Shared Ownership, located close to the tranquil Riverside Cut in Warfield, Berkshire.